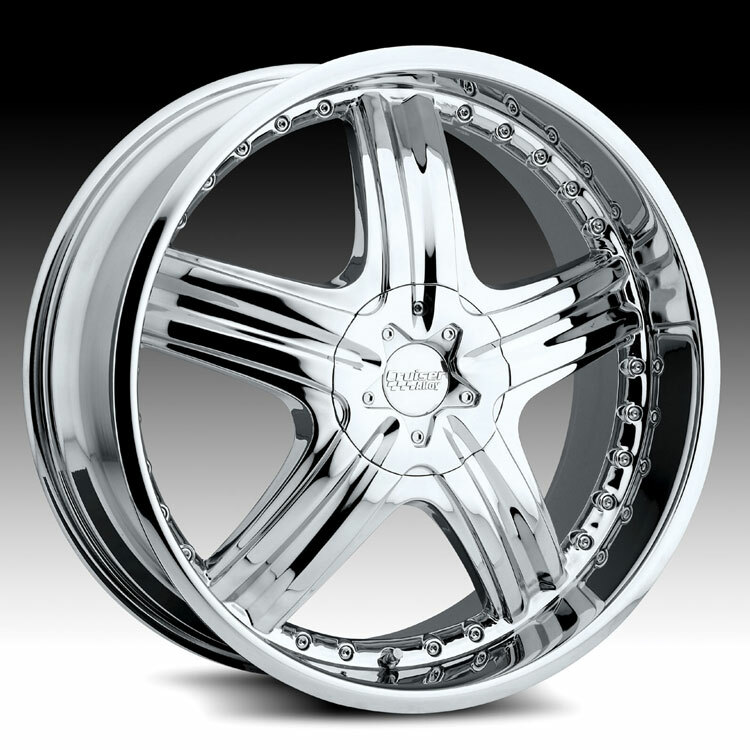 The Cruiser Alloy 905C Genesis chrome wheel is available in16, 17, 18, 20, 22 and 24 inch sizes. The Cruiser Alloy 905C is available for passenger car, SUV & crossover vehicles. Free shipping on Cruiser Alloy 905C Genesis wheels. Free lugs and locks included with the purchase of a set of 4 Cruiser Alloy 905C chrome wheels. The Cruiser Alloy 905C Genesis is being discontinued and only limited fitments are still available.